When a group of high-minded individuals gather together in a breathtaking natural environment to uplift and expand their consciousness, something good is bound to happen! So, why not Come Yoga with us and join our Yoga and Wellness Retreat in Sicily in May with our leading yoga teacher and mentor Annemaree Rowley brought to you in co-operation with Cool Calm & Collected for 10 days of brilliant yoga transformation. Gain 2 hour free deeply relaxing and rejuvenating Lomi Lomi massage. Exclusive daily use of l’Agrumetos 5-star Spa, Hamman, sauna and outdoor pool and grounds. Small group of up to 14 persons, in single or shared occupancy (at a discounted rate of 15%). Discover reflexology and reiki with Anita Devos as she joins forces to be part of the group. Experience 3 remarkable and unforgettable Sicilian towns on our excursion tours. 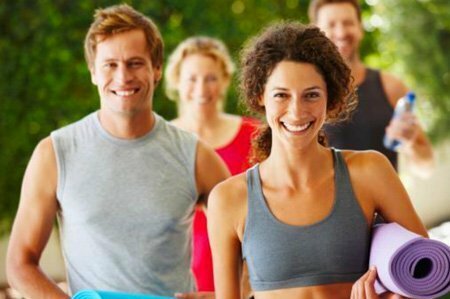 At Sicily à la carte, we have designed a revitalizing flow of Yoga classes and relaxation sessions to challenge and inspire you in our morning and afternoon sessions. This is a unique experience to explore the practice of tolerating the consequences of being yourself, to appreciate your body and become aware of the mind and the noise it creates. Imagine 10 glorious days of yoga, meditation, lazing by the pool, strolling through the gardens, ‘al fresco’ dining, massage and sunshine accompanied by fresh, healthy, seasonal Italian cuisine! Our group will be small to ensure a convivial and personal feel where all ages, genders and levels are welcome. 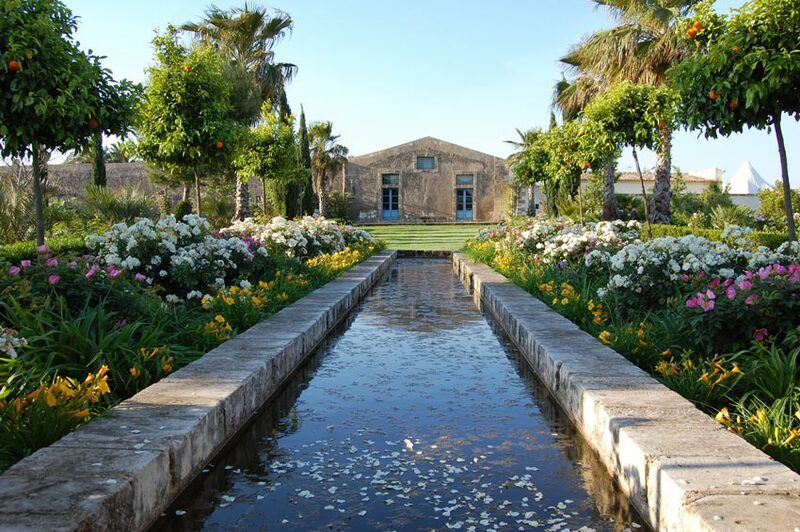 In this awe-inspiring countryside of pure wellness and outstanding comfort, you will be staying in a 5- star accommodation, l’Agrumeto near Brucoli within an hour’s drive from Catania. With its own Pool, Spa, Hammam, Sauna and spacious living, it is simply the perfect setting for our yoga holiday. Located on a former feudal estate set in a deep valley besides a small river, surrounded by olive groves, woodlands and spectacular views of the Etna mountains, this is a uniquely picturesque place for your yoga retreat. 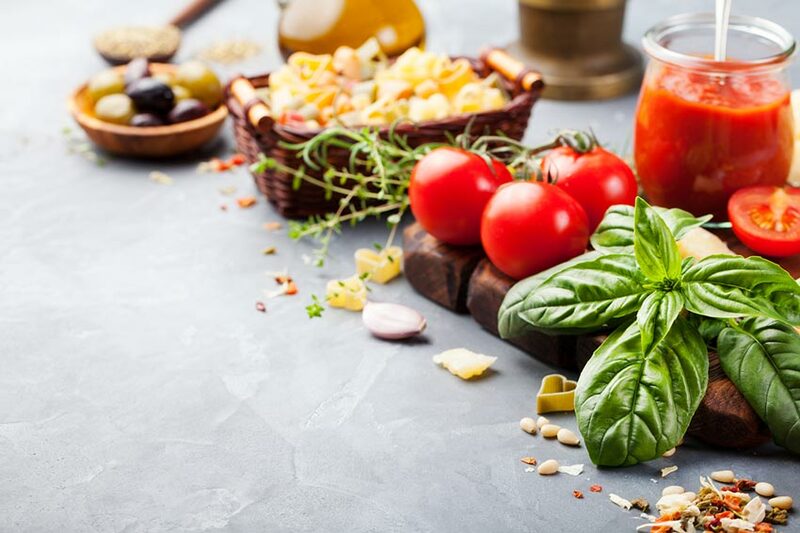 Fresh healthy seasonal food and wine will be served the Italian way for high vitality and nourishment with l’Agrumeto’s fabulous healthy menus. Our complimentary Lomi Lomi massage will help you ease into relaxation and should you be needing reflexology or reiki treatments, Anita Devos from live at ease will also be joining forces. 3 unique tours to taste the best bits of Sicilian culture are planned on your time off. 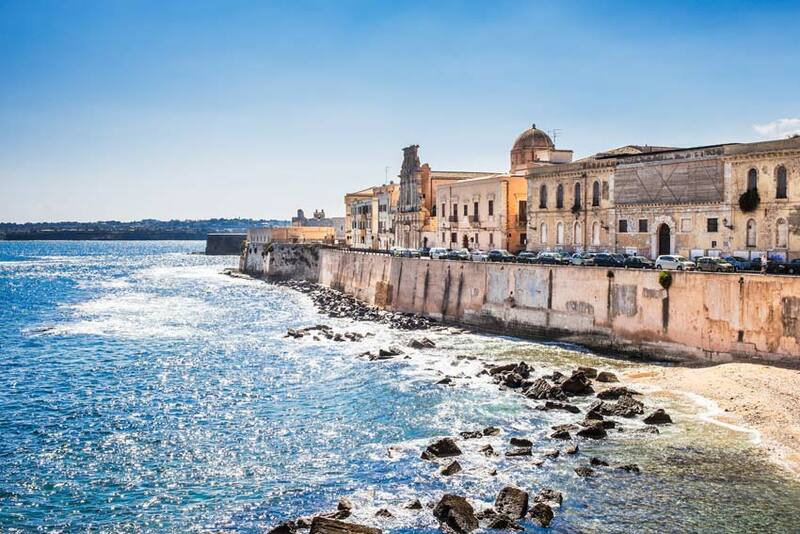 As well as visiting Catania, Taormina, an exclusive tour of Ortygia, the historical heart of Syracuse is also on the menu! We will have all the time in the world, to reflect, to restore and have fun!